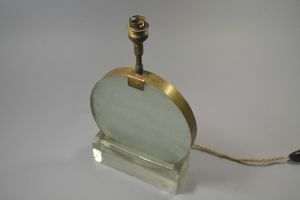 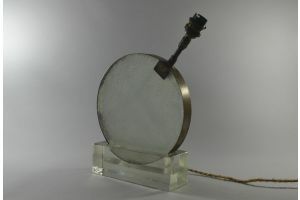 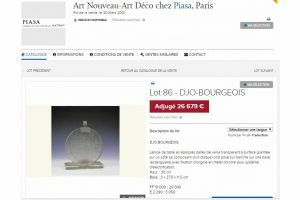 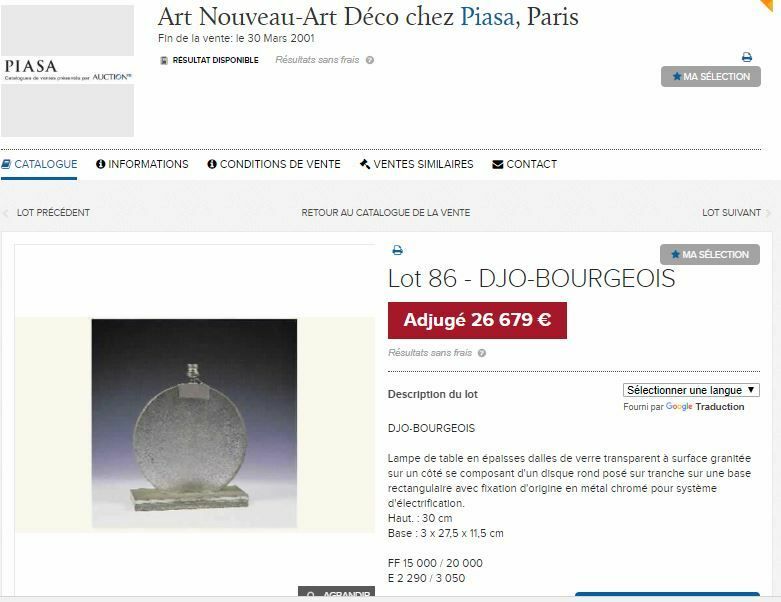 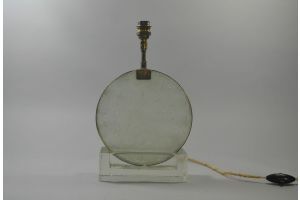 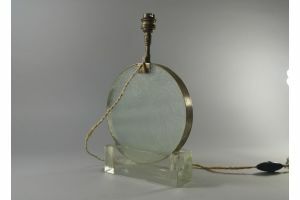 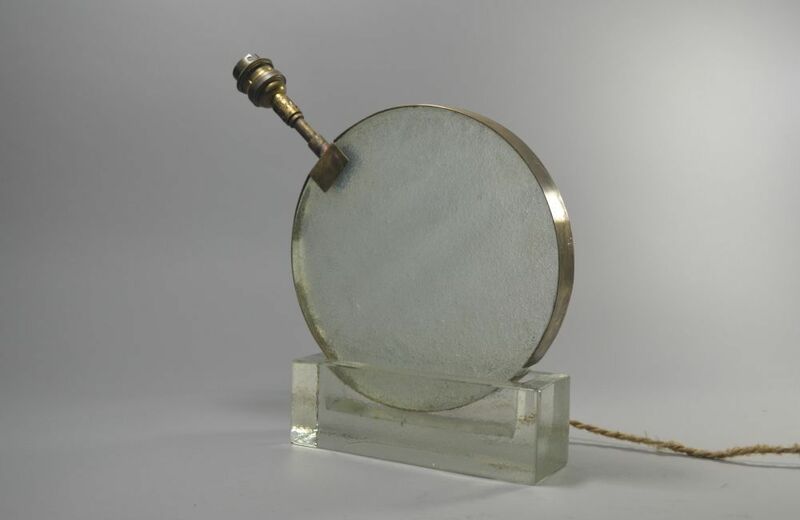 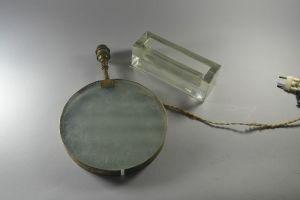 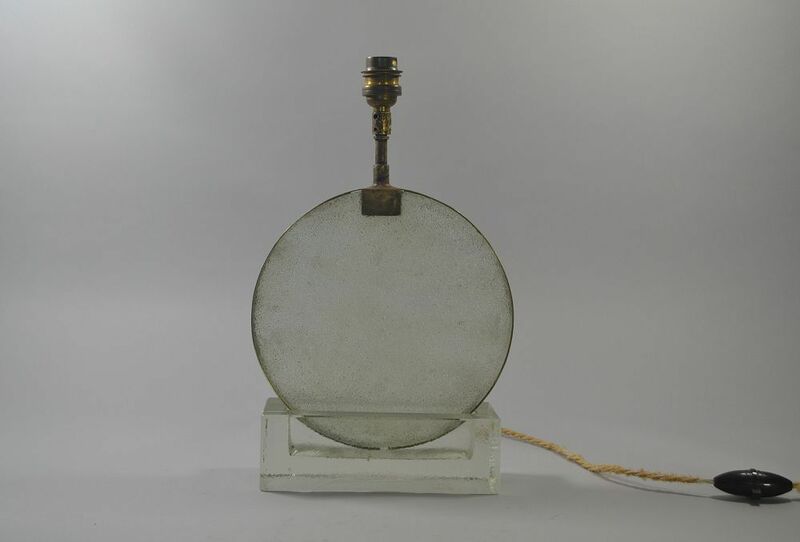 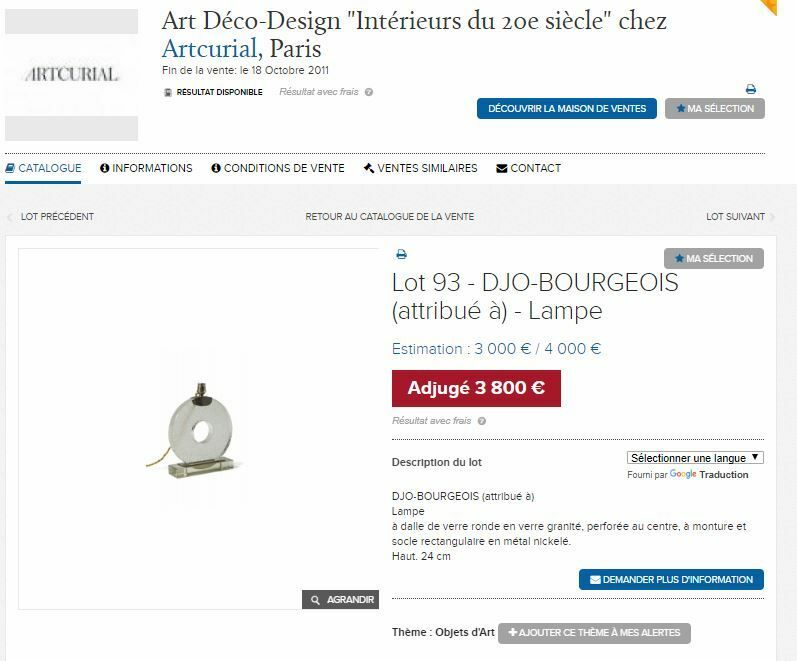 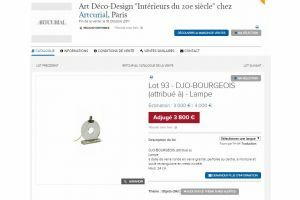 Attributed to Djo Bourgeois rare modernist lamp. 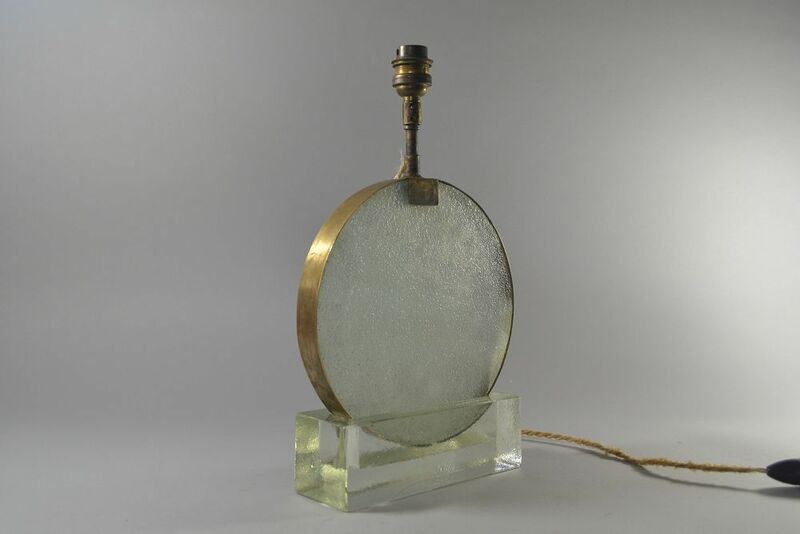 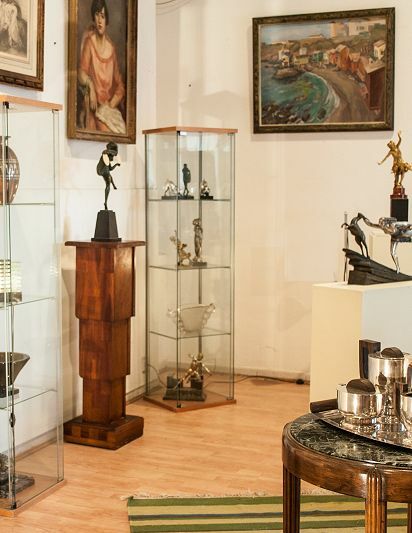 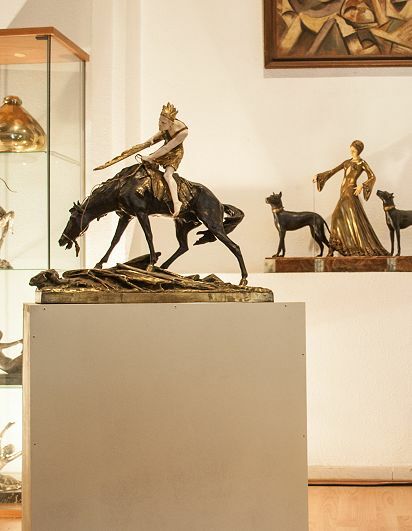 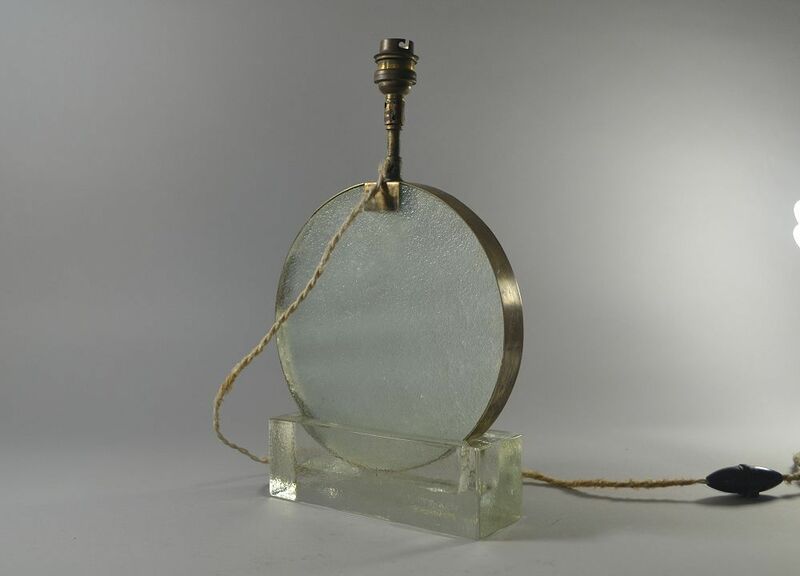 Made of Saint Gobain glass and brass. Unrestored metal fitting. 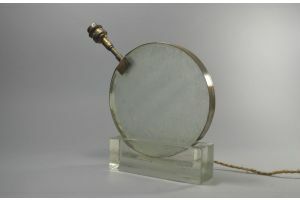 (We can have metal replated on request but have prefered to keep it as is, at this point).